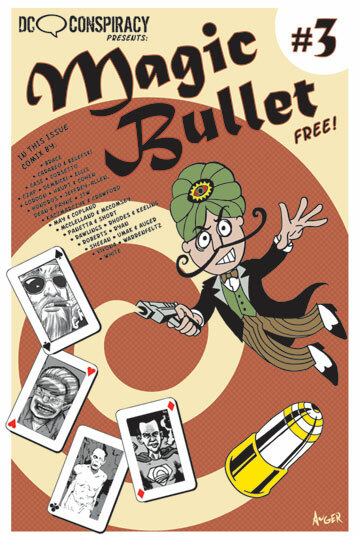 Magic Bullet: Magic Bullet Issue #4 to be Released March 2012! 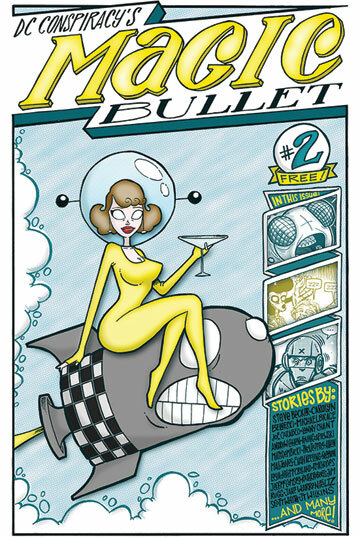 Magic Bullet Issue #4 to be Released March 2012! 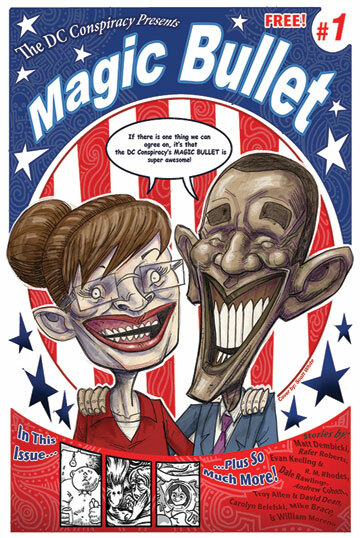 Magic Bullet is currently working hard to create it's 4th amazing issue of underground comix. Are you ready to have your mind blown... again? The official launch will be March 2012 and, if you're lucky, you may be able to score a free copy at various locations around the Washington D.C. area.